It's fair to say Studio Cabal's collections are eclectic - the designer calls out '90s streetwear, one of their biggest influences. 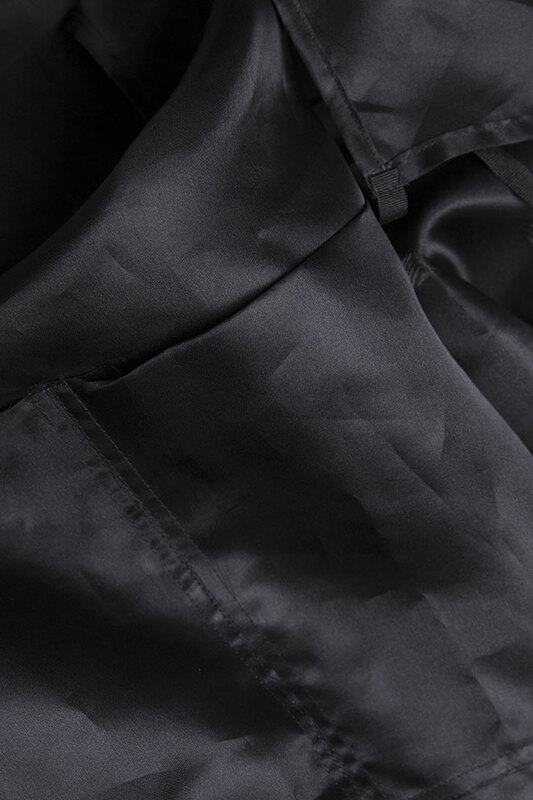 This black midi skirt from the Spring/Summer collection resembles an apron, and is made from silk organza. It looks just as good worn alone as it does layered over a dress.